IT MIGHT be one of the biggest brands in Queensland wine but Sirromet is shaking things up, with a Granite Belt winemaker leading the charge. Though Sirromet has long been renowned for its mainstream varieties, Mike is helping it head into the universe of alternate varieties. Emerging varieties is what Mr Hayes is passionate about. 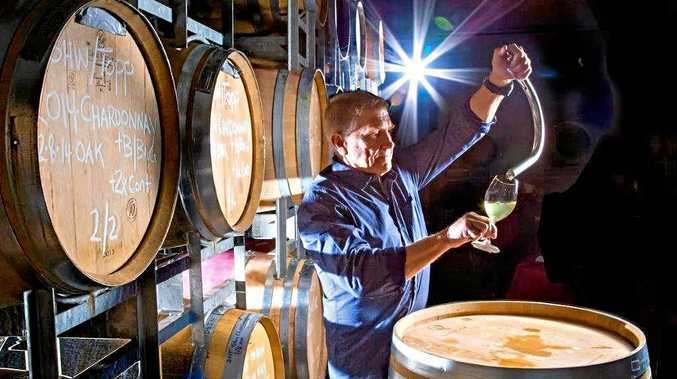 It's his work with lesser- known drops that helped him win Australian Winemaker of the Year and Queensland Winemaker of the Year plaudits. With the company for a few months now, Mr Hayes is on a mission. "The vineyard (based on the Granite Belt) is looking delicious at the present time with good growth and we appear to have quite a sound crop level,” he said. "The future way the vineyard will be heading is we are going to replant 10 or 12 alternate varieties and move into that. "The market for Queensland wine, particularly with 70 per cent of wine consumed in Queensland being white wine, this is where our preference will be heading - emerging white varieties. When taking on his new role with Sirromet, Mr Hayes was eager to leave his own stamp on the company. "Their focus has been mainstream varieties. Your normal cabernet, shiraz, sauvignon, chardonnay, merlot and pinot noir. He said consumers were evolving and wanted to see something fresh and different. 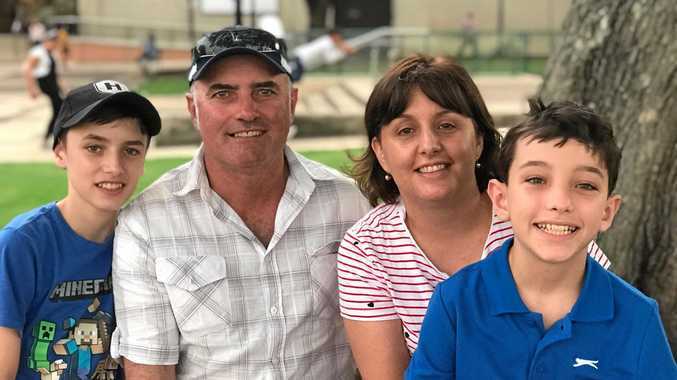 "Our market up here now is moving to alternate varieties and, particularly the people of Queensland, they've opened up their eyes and minds to these varieties. "Not just on the Granite Belt but across south-east Queensland we're seeing this. "Where it was a little bit alternate varieties five or six years ago, it's now becoming mainstream to a point where a lot of the restaurants and a lot of consumers are looking for something different so Sirromet is moving into that market to accommodate their existing wine club members and future members. "We're just looking at venturing into food friendly wines and consumer friendly with a focus on lower alcohol. He said younger palettes were helping change the landscape. "I think it's youth driven conception at the present time. They're very inquisitive people and they don't just want to drink a, b or c,” Mr Hayes said. "We are seeing quite a few regions now trying to catch up to what Queensland wine has been doing the last 15 years.